In the beginning of the Christian era, the Roman remains show a hypothetical type of dwelling of that time. In the Middle Ages the village of Péguilhan became the first barony of the Comminges. This family of great renown distinguish themselves during the crusades. Their principles return again in the IXth and Xth century. The Comminges-Péguilhan family is one of the five big French families who could claim the throne of France, if their ancestry wouldn't fail. 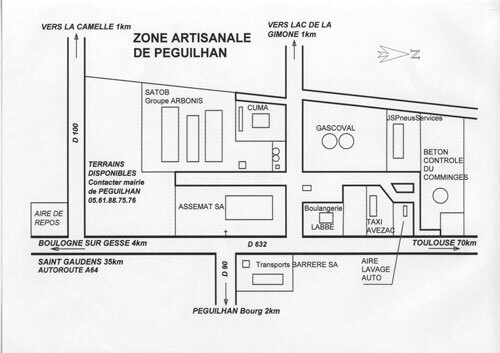 It is not known if the name Péguilhan is given by the family or if it is the family who takes Péguilhan as a family name. From the beginning Sainte Camellie leaves her name on the Camelle area. During the French revolution nearly the whole chapel has been destroyed and the chapel has been given a new name: Notre Dame de la Gimone. 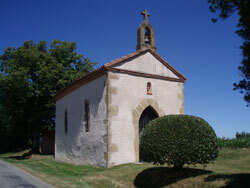 It will be towards 1860 that they get to make the reconstruction connected to the canonization of Sainte Germaine de Pibrac and that they definitively dedicate the chapel to Sainte Germaine and that they publish it under that name. The chapel is open for culture and ceremonies on request. 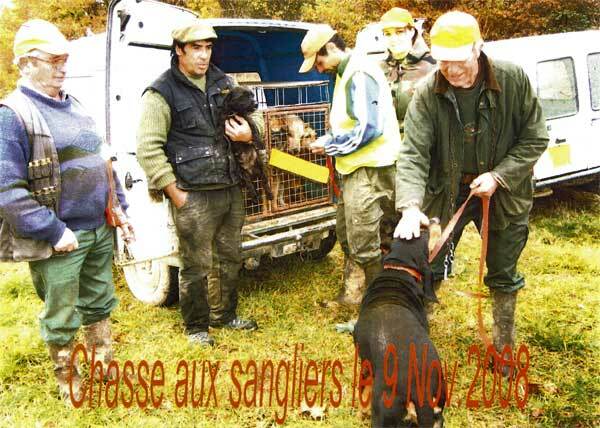 In the meantime the "CAMELL'ARTS" association shows on their site important cultural and artistic events. A very nice village in the Haute Garonne and among the Comminges in the region of the Midi-Pyrénées, Péguilhan is part of the Boulogne-sur-Gesse canton in the district of Saint-Gaudens, on the border of the Gers and the Hautes-Pyrénées. Situated at a height of 332 meter and a neighbour of the communities Mondilhan, Lunax, Saint Ferreol, Montbernard, Boulogne sur Gesse, Lalanne-Arqué, the 249 inhabitants (named Péguilhanais and Péguilhanaises) live in the community of Péguilhan on a surface of 18,5 km2 (=13,46 inhabitants/km2). 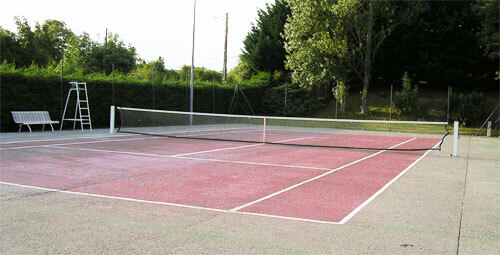 The biggest town in the neighbourhood is Saint-Gaudens, situated south-east of Péguilhan at a distance of 30 km. 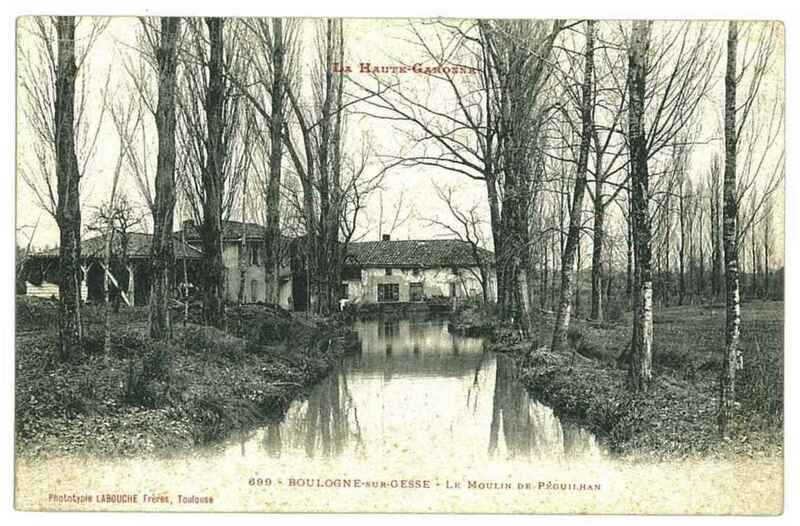 The rivers Gimone, the Gesse, the Argeot are the principal streams that traverse the village of Péguilhan. In the west Lac de la Gimone borders the community.